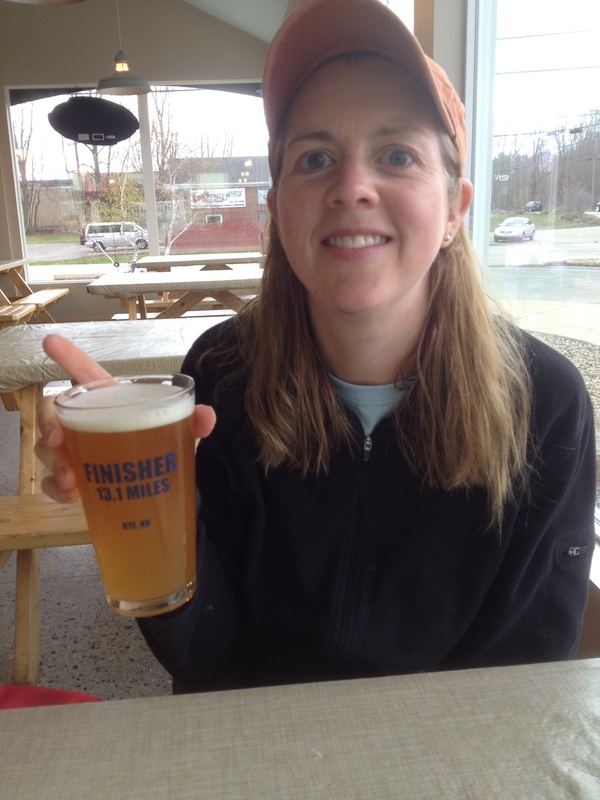 HomeMeet Our Mother Runners | Sarah W.
One thing you love you about our MRTT chapter: I am a newer member but I love people sharing their accomplishments and motivating each other through happy moments and struggles. I am looking forward to meeting new people and having people to run with. When did you start running consistently? What prompted you to start? 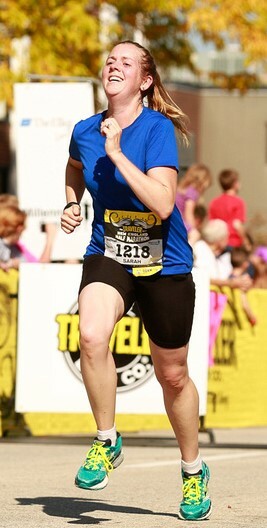 I have always been active since high school but I really got back into running and races after my second son was born. It was a fun and easy way to feel good and be with my son. I caught the racing bug last year and love trying to beat my PR with each race I do. Where is your favorite place to run/workout? Mines Falls and the Nashua Rail Trail for outside. Nashua or Merrimack YMCA for inside work. And my basement for muscle strength workouts. Do you have a favorite race? If not, what is on your bucket list? I don’t! They are all so different. I do 2ks with my older son, usually 5ks by myself to see how fast I can go and 1/2 marathons with friends so we can accomplish it together and have fun catching up on long training runs. I do like races that are more flat than hilly. What is your current running/fitness goal? I like to do a spring and fall 1/2 marathon and win at least one 5k in my age group. I also love to help others get hooked on running too. What motivational quote or motto keeps you working hard? Not really a quote but whenever I don’t feel like running or I am in a race and want to slow down I remind myself of all the people in my life that no longer have the privilege or health to run and it reminds me how blessed I am that I can. Why do you run? I run because it is easy. Grab your shoes and go. I also love having the time to myself to brainstorm or just think and then feel so relaxed afterwards. What is your favorite way to fuel up after a good run/workout? Regular training I go for a protein shake. Beet, blueberry and Spinach is my favorite. But after a long race it is all about the burger and beer!